It’s Holiday Travel season and that means longer than usual lines at airport security. 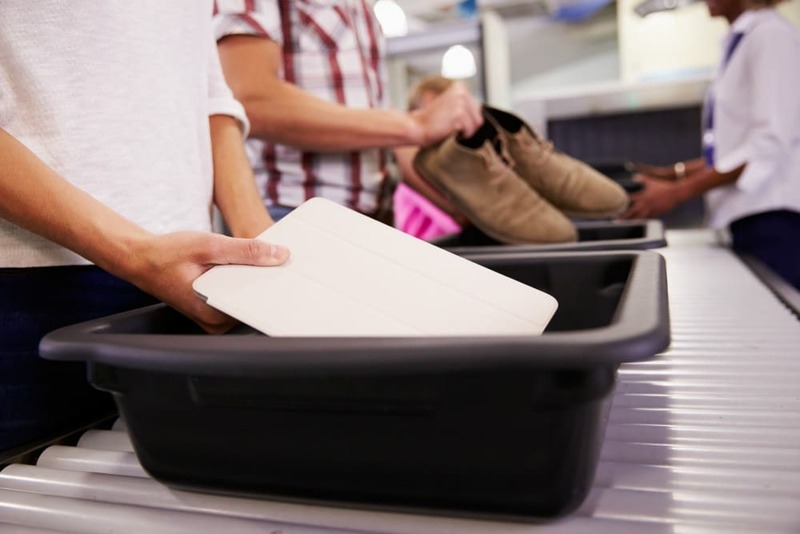 While this can be a challenging there are so many ways you can make your travel through airport security, faster, easier and more streamlined. 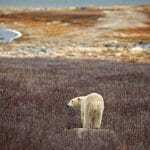 We’ve got some fantastic tips from our friends at the Canadian Air Transport Security Authority’s (CATSA. Still have more questions? Check out our post on How To Get Your Family Through Security Faster. If you think Santa’s list is long, you should check out the CATSA What Can I Bring list. It’s basically a naughty-or-nice list for airport security – a searchable database saying what can and cannot pass through airport security in your carry-on or checked luggage. It has hundreds of items, so here’s a seasonal selection of what’s ho-ho-ho and what’s no-no-no. From wrapped presents to electronics, all of your questions are answered in these great tips and useful videos. Get all of your questions answered before you leave home and make your trip through airport security a breeze. 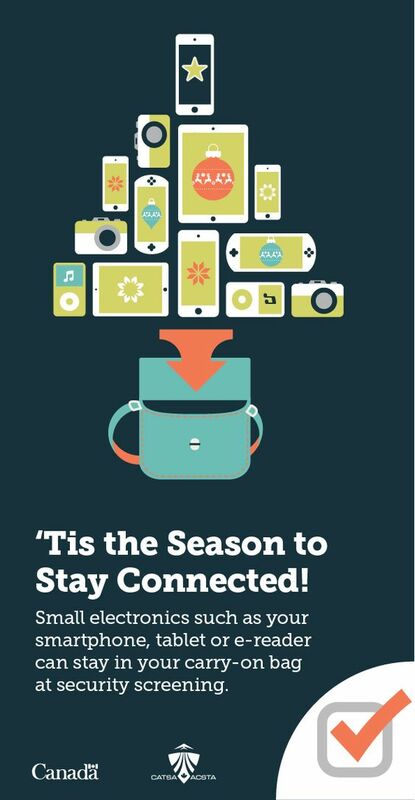 Electronics: Portable electronic devices are allowed in your carry-on, so feel free to load up your tablet with holiday movies to watch on the plane. However, you may be asked to remove your device’s protective case, and to power it up at the checkpoint – including new-in-box items. CATSA’s security-screening page has everything you need to know about screening procedures. Disclosure: This is a paid post by CATSA. As always, all opinions are my own. The amount of times that I’ve travelled this year and I still learn something new each time. With my mom going to South America there was a whole family discussion about how she should bring down her mess. In blister packs that help her track her meds or in original bottles. We went with original bottles. These are great tips. We are traveling at Christmas 🎄 time. Not wrapping gifts is a good tip. This is excellent. Pinning for later reference. I travel often – it’s been once a month this year other than November and there are so many things that are easy to forget. I still sometimes forget I have a small water bottle or something like that in a carry on and that trips me up. Once I was stopped and held up for a coin purse that was too full!!! I learned after that never carry that much coin. It reads as a big hunk of metal and they check you. Almost missed a connecting flight when returning home from my fellowship in Zambia in 2016. Now I remove my coin purse every single time and leave most of the coins at home. OR I make sure it is out and visible and flattened so it doesn’t slow me down. 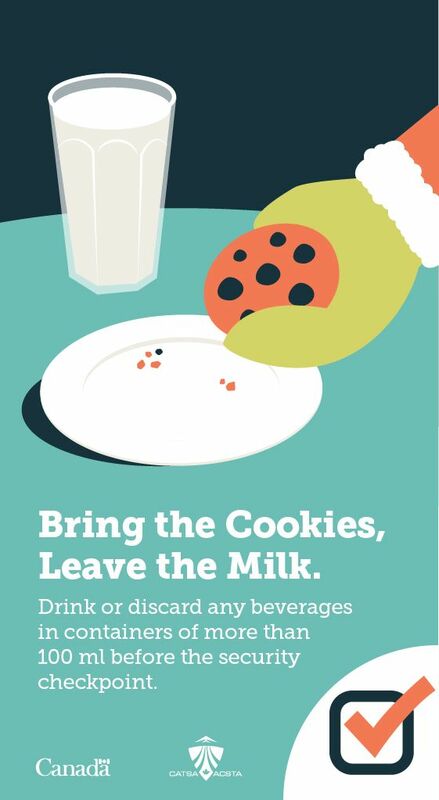 This tip about the presents is extremely important at this time of the year. Thanks! 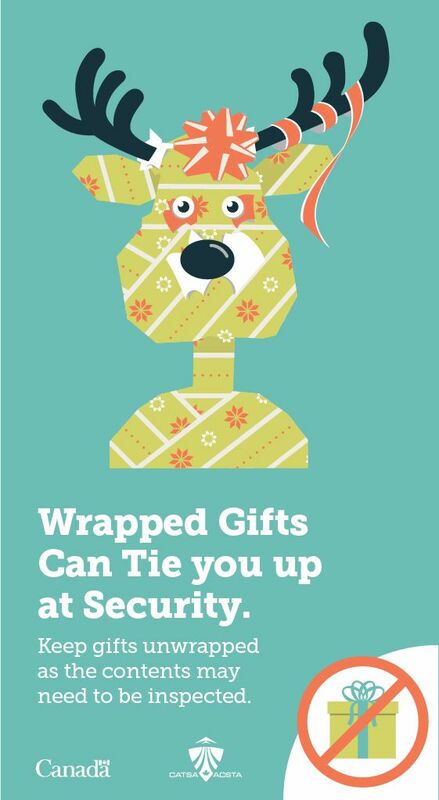 That’s really good to know about wrapped gifts, particularly for this time of year! Something Imight not think of! I sure do wish that more people would read what is and isn’t allowed before they hit the airport. I also learn that Calgary is more lenient then Montreal about the size of your liquid bag. I traveled a bit when I was younger but I haven’t had to worry about these things for over 10 years and it’s such a shame that it’s all gotten so complicated but your tips and advice can really help.